Wilfrid Laurier University is open today, Tuesday, Jan. 17. 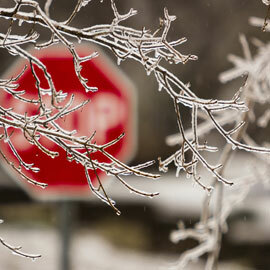 Freezing rain over night has turned to rain but some streets and sidewalks remain slippery. Students, faculty, staff and visitors to Wilfrid Laurier University are advised to take extra caution as they make their way to and from the university today.